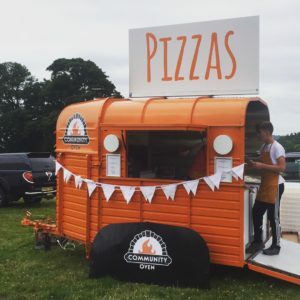 We need business partners all over the UK, if you are interested in running a food truck in your Community please get in touch. We are seeking like-minded individuals who wish to start their own Community Oven in their area. To see what we are offering check-out run your own community oven page. Below is some of our current vacancies. If you would like to start a community oven in your area and it’s not on the list then we would still love to hear from you. We are looking for a pizza chef to join our team in the Brighton area. 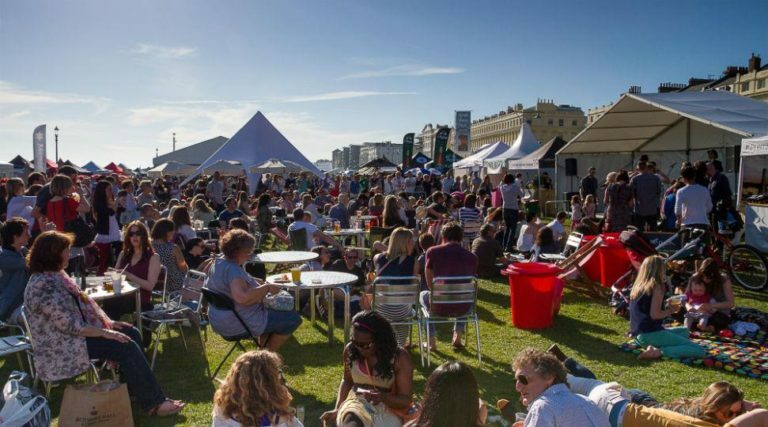 Brighton is a massively diverse City with plenty of events and also issues such as homelessness which we would be looking to tackle through our work. We would be looking for someone local to the area and the patch would also cover the surrounding areas such as Woodingdean and Worthing. We are looking for someone who is self motivated and interested in running their own Community Oven. We are looking for a pizza chef to join our team in the Southampton area. Southampton is a progressive city with a large student population and many things happening throughout the city. We would be looking for someone local to the area and the patch would also cover the surrounding areas potentially from Portsmouth to Chichester. We are looking for someone who is self motivated and interested in running their own Community Oven. We are looking for a pizza chef to join our team in the London area. 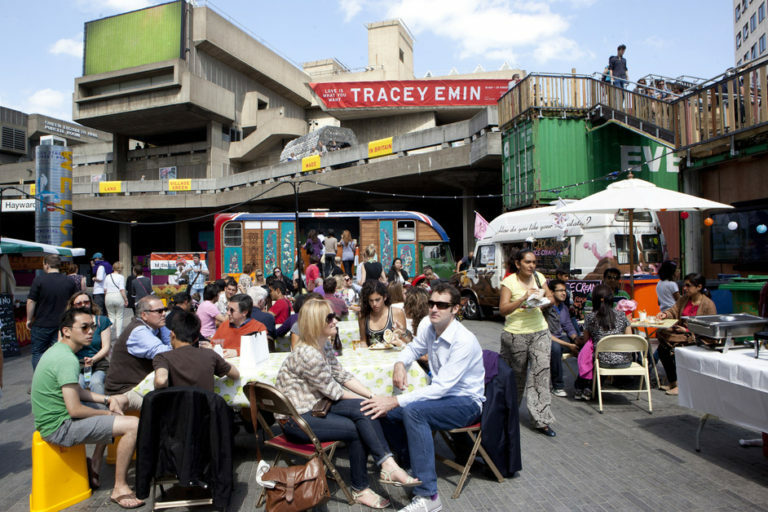 London has lots of street food but we believe it doesn’t have anything like the Community Oven and we want to be involved in the London scene. We would be looking for someone who lives in London and the patch would also cover all of Greater London initially. We are looking for someone who is self motivated and interested in running their own Community Oven.